WWDC17, the 3rd most important product/technology conference of 2017 happening in Silicon Valley (McEnery Convention Center in San Jose). After Facebook F8 and Google I/O, this time we could see Tim Cook and the Apple’s team showing us what’s new and what the future holds for us in the world of Macs, iPhones, smartwatches and other  products. If you didn’t have spare 2hrs of your time to see Keynote, let me walk you through the most interesting things presented this year. Macbooks and iMacs — faster processor, more powerful graphics, more/faster memory. No revolution. But every second matters in: compilation time, rendering, ML computation and others. So as a professional you’ll be always a happier with new shiny Macbook Pro which makes its job twice faster. iPad Pro got bigger screen (without changing device size and weight) and performance improvements. 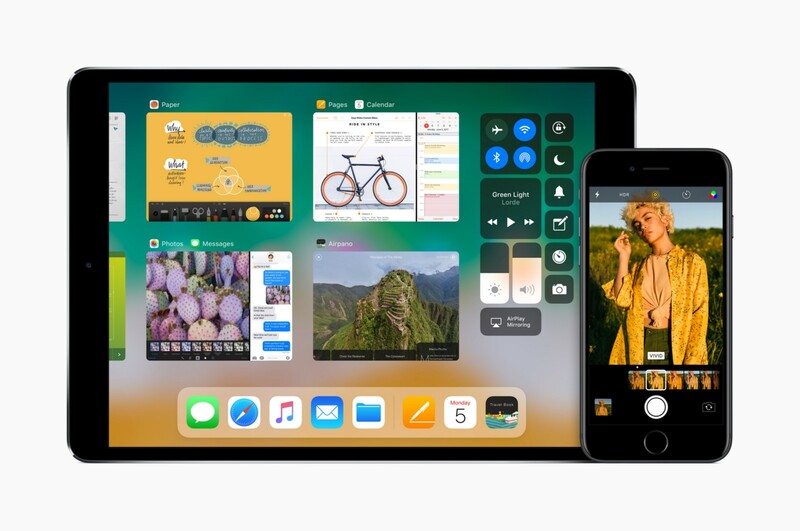 But the key here is iOS11 (we’ll back to this in a while) which will make it even more like Mac. In fact the goal here is to replace your home computer with powerful tablet. 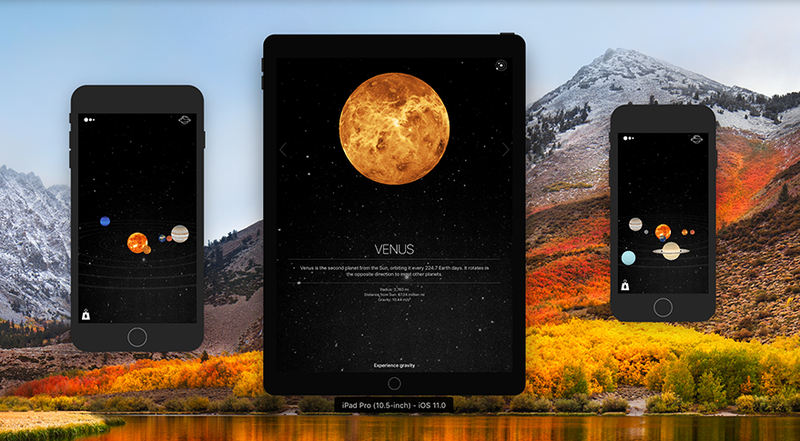 And with iPad Pro Apple is now closer to make it happen than ever before. There is also something for those who really need computing power with no compromise. Up to 22 Teraflops-fast iMac Pro is coming to us in December to make Machine Learning, 3D rendering and any other demanding work butter-smooth. 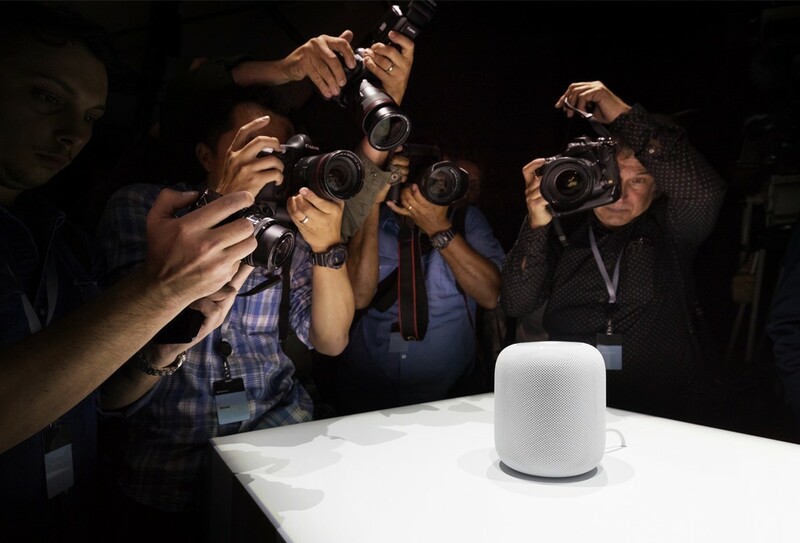 Thanks to HomePod, Apple is joining the competition with Google (Google Home), Amazon (Echo and Show), Microsoft (Cortana/Invoke) and others (like recently presented Andy Rubin’s Essential Home). This time main focus is on music - HomePod is called a next step after iPod in this area. But with Siri integration it’s clear that you will be able to do much more just with your voice. Similarly to iMac Pro, to find out more we’ll need to wait until December when Apple’s home assistant should be available to buy. Apple of course is not just a hardware. It’s all about devices working smoothly thanks to well-crafted software. Let’s take a look at equally important announcements in this area. 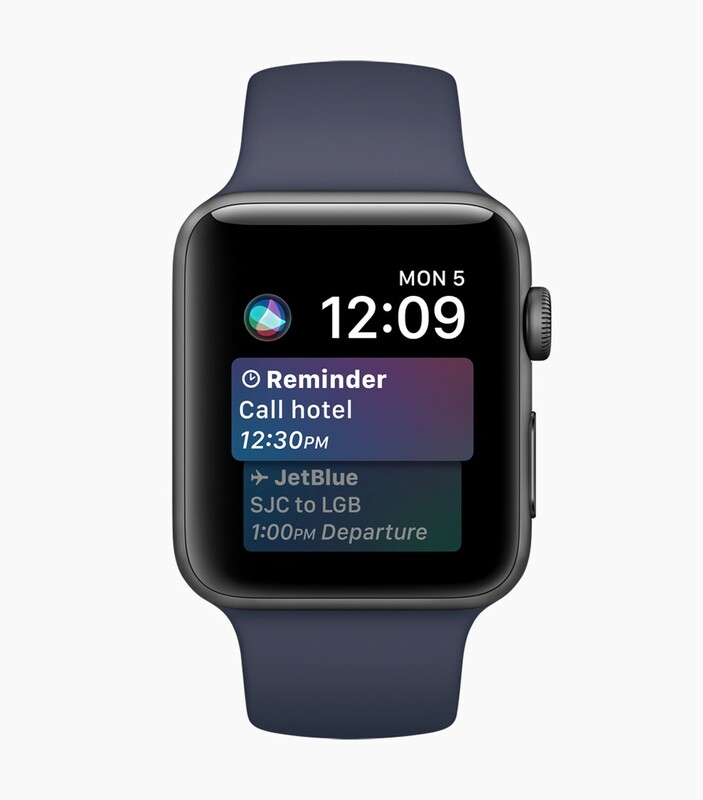 During WWDC17 we could see new watchOS 4 with even better fitness tracking solutions (motion/heart rate monitors, more workouts) but also Siri-based intelligence which thanks to dedicated watch face will give us best possible informations based on context, time of a day, location and our personal data (calendar, activity, wallet, reminder). Ideally Siri would like to answer your question before you ask. With new macOS High Sierra, again our Macs will be faster and safer thanks to: new File System (APFS — Apple File System), Metal 2 (graphic rendering system with additional support for VR/AR, Machine Learning and external graphics hardware to speed up everything even more), Safari (which besides performance improvements will get some intelligence to improve privacy by preventing ads from cross-site tracking). These and much more will come to us this fall as 1-click system update. Like I mentioned before, iOS 11 will bring a lot to iPads making them more similar to original macOS system. File explorer (finally! ), much better multitasking (many apps presented at once in task switcher), Mac-like Dock and powerful drag-n-drop (so e.g. you can move image to the Dock’s icon or app presented in task switcher). New iOS will come with even better support for Apple Pencil (inline drawing, lock-screen instant notes). Of course iPhones weren’t missed here (except iPhone 5/5C which won’t get an update — it means that iOS11 will be fully 64-bit operating system). Driving don’t-disturb mode (silence notifications as long as you’re behind the wheel), more camera features (Loop/Bounce in Live Photos, better memory management), customisable Control Center, indoor maps — those are only some of new features available on iPhones and iPads. With new, redesigned AppStore it will be much easier to discover new apps and games. Each day you will see updated Today tab full of artworks, interviews, tips and others. New product pages will make most important information and engaging content even more visible. Siri got new voices (male and female) and now can translate into 5 languages (🇨🇳 🇪🇸 🇫🇷 🇩🇪 🇮🇹). Moreover, Apple’s assistant now learns from personal usages of Safari, Mail, News and others to deliver better suggestions and actions (e.g. while typing). Tim Cook’s company made another step in FinTech world making Apple Pay able to perform person-to-person money transfers. If you live in U.S. now you can send some dollars to your friends via iMessage in a seconds. You can also tell Siri to do it for you. Currently there are no informations about Pay P2P for the rest of the world. But don’t worry. If you live in Europe it’s even better for you. Azimo already offers P2P money transfers (domestic and international) for European countries. And it doesn’t matter if your friend uses iPhone or Android — you just need to know his phone number and that’s all. 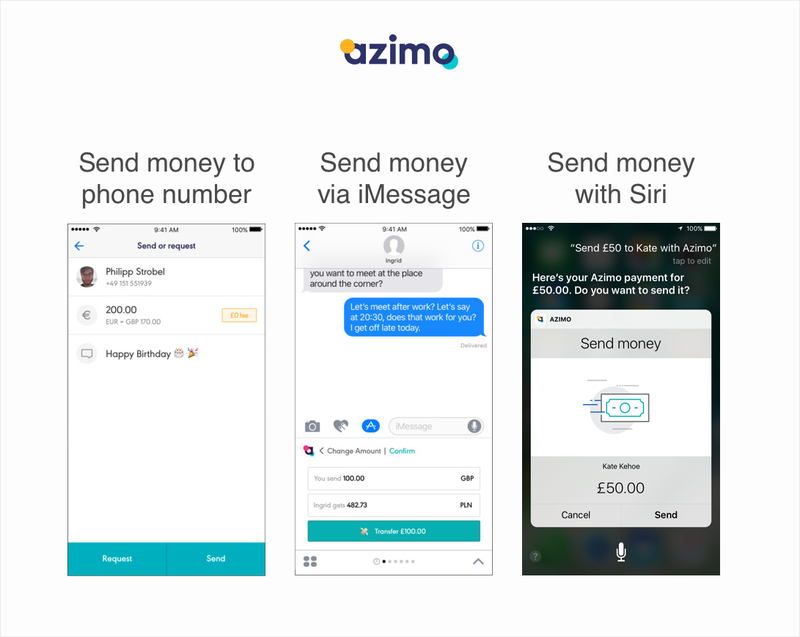 Azimo can also send money with iMessage and Siri. As usual developers have their own Keynote: Platforms State of the Union. And again there were a lot of announcements for us, the tech people 🤓. iOS 11 comes with mentioned ARKit, MusicKit (access to Apple Music from 3rd party apps), updates for SiriKit (more categories like reminders, todo lists, notes): HomeKit, Drag-and-Drop and many others. iOS also receives it’s own Machine Learning SDK: CoreML. Built on top of low level technologies can effectively use power of device CPU and GPU to support Computer Vision, Natural Language Processing and general Deep Learning/Machine Learning. There are also tools to convert existing models from popular machine learning tools including scikit-learn and Caffe. Probably the most important news for developers community: Xcode 9 with brand new source editor, much easier refactoring and promise of extreme speed improvements in search, indexing and code edition. When you build your app, cables are no longer needed — you can debug it wirelessly on devices in your local network. And finally you can launch more than 1 simulator at once so you can test your app (also with test automations) simultaneously. And when your app is ready to distribute, finally we can push it to store in phased releases. Thank you Apple! And of course Swift 4. With a goal of source stability. But you already know that — Swift is open source, you can track all changes in real time. This wasn’t announced during WWDC Keynote but I believe it’s really worth mentioning. Do you remember Swift Playgrounds, an iPad app to teach children coding skills? 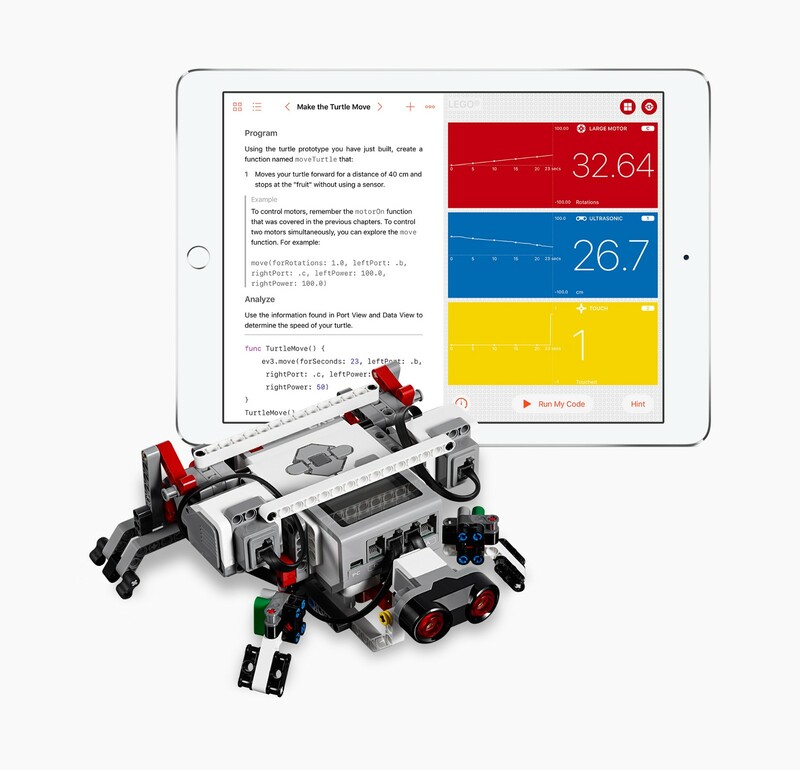 Now young students are able to write code for robots, drones and musical instruments! And that’s all here, but definitely not everything what was announced during WWDC17. If it’s not enough for you I highly encourage to check all videos. There are tons of new informations to catch-up! It’s also the end of my series wrapping up the biggest technology/product conferences of 2017. If you missed remaining two, take a look what Google and Facebook presented this year. Hopefully they’ll inspire you as much as they inspired me!